May 4, 2010 – Only four more days until Mother’s Day. If you’re still trying to think of what to get for your mom, here are a few more ideas we’ve come up. Help your mom unwind at the end of the day with some delightful bath products. 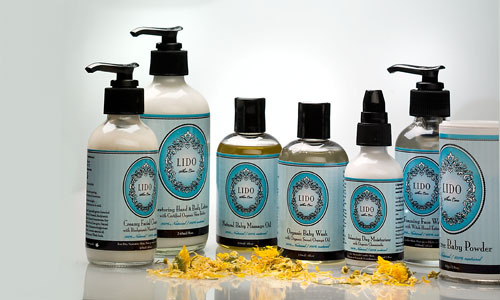 We are carrying a new line of locally made natural skin care products called Lido. 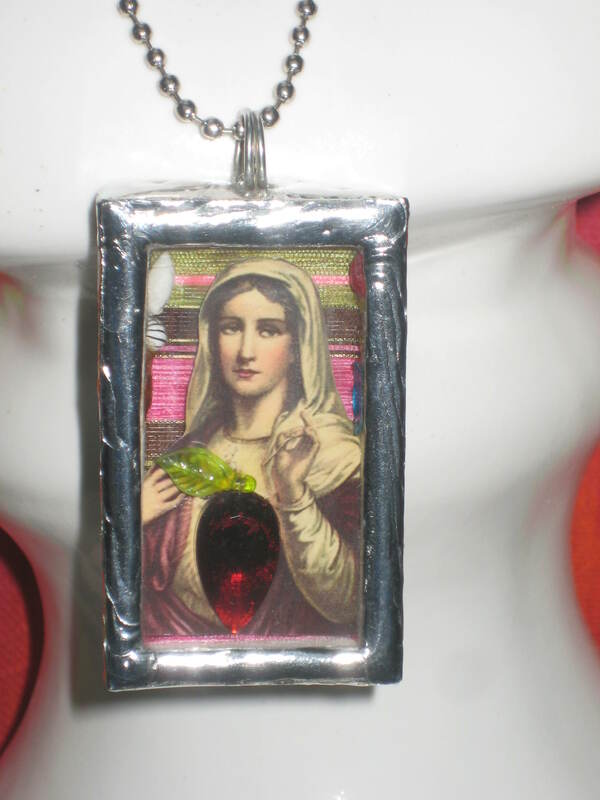 Lido can be purchased individually or in a Mother’s Day gift basket. Another Nova Scotia made bath product in the store are soaps by Birch Bark. 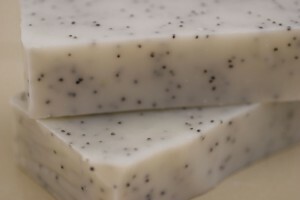 These soaps smell delicious and we love to use them. You can wrap these soaps up in a cosmetic bag by Shibang or LouLouBell. 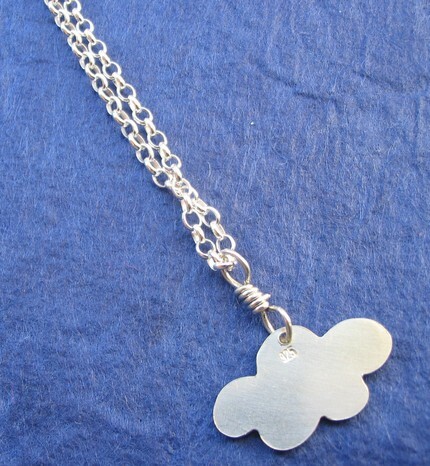 Another gift that can be tucked into a cosmetic case or a coin purse by Shibang is jewellery. We have something for just about every mom. If your mom likes her jewellery to be big and funky, we have large, bright pieces by Seabright Soul. 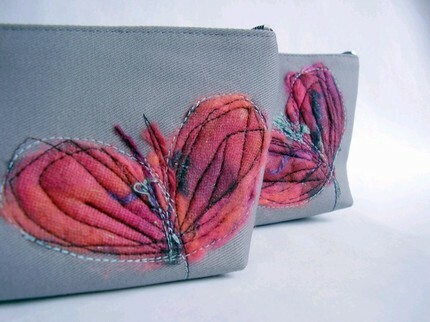 If she’d like something a bit more delicate, we have pieces by Simone Richmond or Jen Bennett. 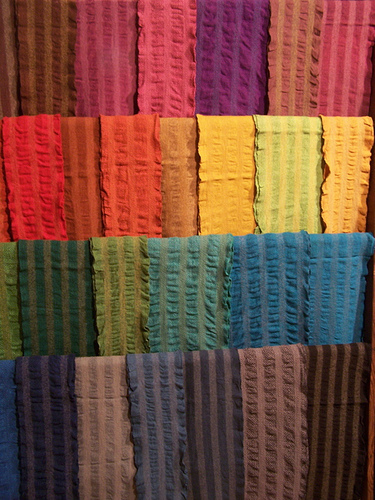 Or maybe your mom would prefer a colourful scarf by Rilla Marshall. These scarves would be perfect for spring weather, when there is still a bit of chill in the morning air. Need something that’s easy to mail? 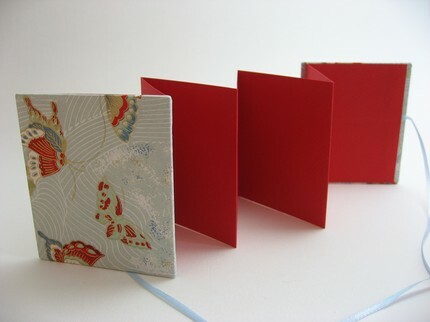 Try one of the photo albums by Double Happiness. You can fill it with pictures of her children and grandchildren. It can be a pretty new take on the brag book. And of course, don’t forget a card.